Center for Digestive Health & Endoscopy will be sponsoring and participating in the annual Crohn’s & Colitis Foundation’s Take Steps event on Sat. April 27th at 9:30am. We are excited to share that the walk will be moving to UCF’s campus in the Memory Mall field area directly in front of the CFE Arena. We would love to invite not only staff but our patient families to join and/or support our team’s efforts as we fight to find a cure for these chronic diseases that are affecting over 3.1 million Americans. Please visit our team’s page to join our team’s fundraising efforts or to simply make a donation of support. 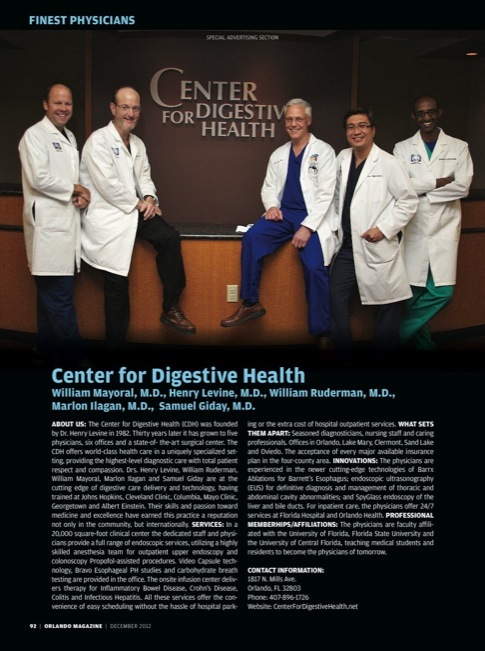 http://online.crohnscolitisfoundation.org/goto/CenterforDigestiveHealth2019. If you have questions, or want to form your own family or company team, please contact our Foundation partner – Laura Kraubetz at 646.203.1214 or lkraubetz@crohnscolitisfoundation.org. For WFTV anchor Jorge Estevez, colon health is the fear that runs in the family. 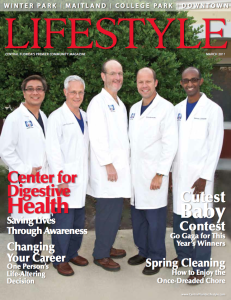 The Center for Digestive Health was featured in Orlando Family Magazine. The article shared the story of one of the Center’s patients: Beth, a young girl suffering from Crohn’s disease. Beth talks about her experience with the Center for Digestive Heath and how our physicians have changed her life forever. 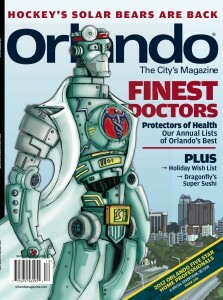 For more information about Crohn’s disease and about the Center for Digestive Health, please click here or on the Orlando Family Magazine logo. 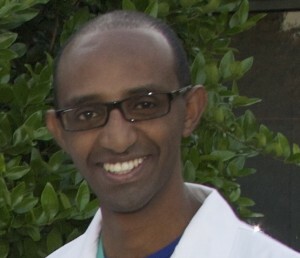 Doctor Samuel Giday from the Center for Digestive Health & Endoscopy was interviewed on Fox 35 T.V. News, “Good Day” to talk about the campaign. Please click here to read more. April is Esophageal Cancer Awareness Month and the Center for Digestive Health’s Dr. Ruderman discusses Esophageal Cancer with Lauren Rowe on FlashPOINT. 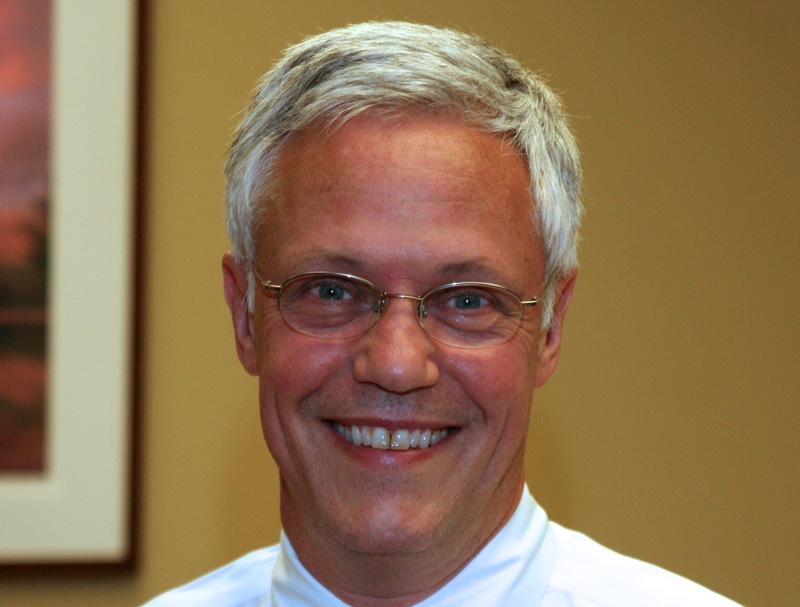 Please click here to watch the video and learn more about Acid Reflux and Esophageal Cancer. 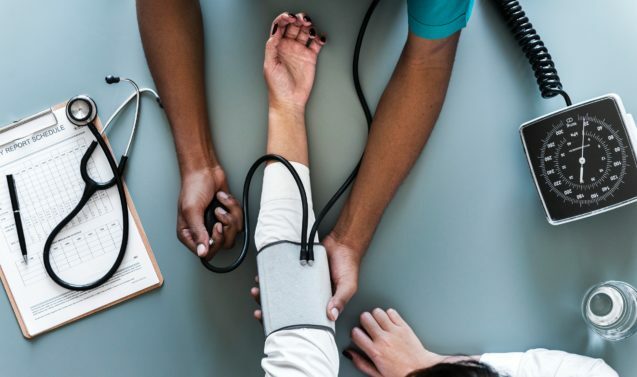 The Center for Digestive Health was featured in a Central Florida Lifestyle article, “Saving Lives Through Awareness.” This informative spread shared ways that colon cancer can be prevented, and why frequent screenings are so important. To view the entire article please click here or on the cover below.